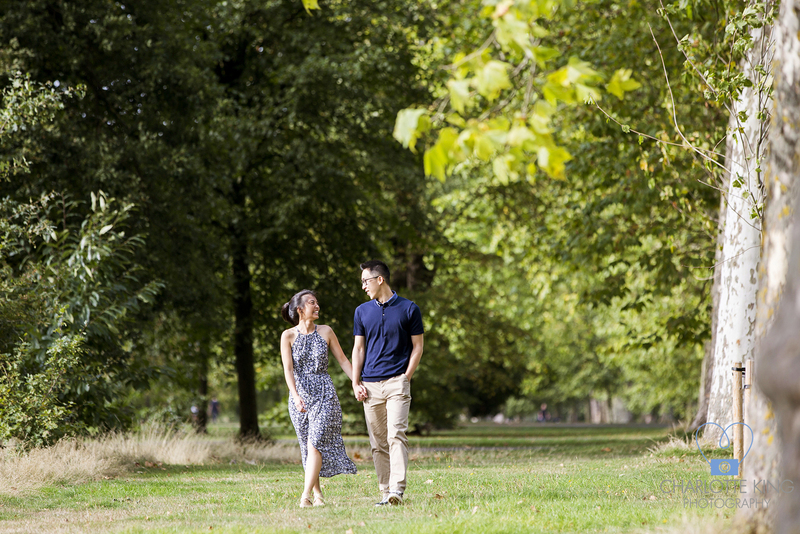 In my opinion, London is at it’s best on a gentle late summer’s evening. 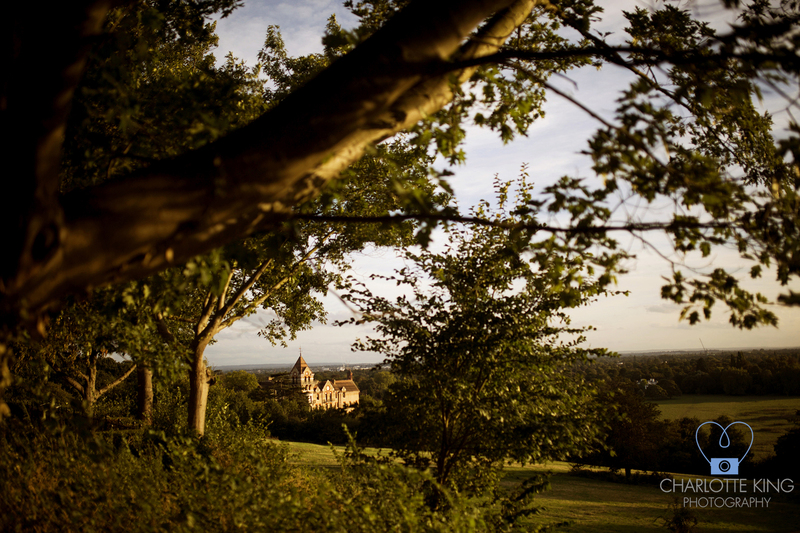 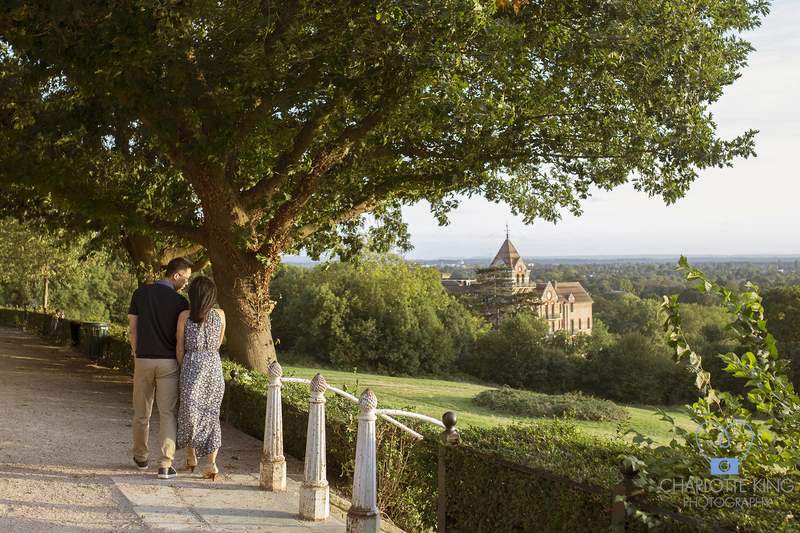 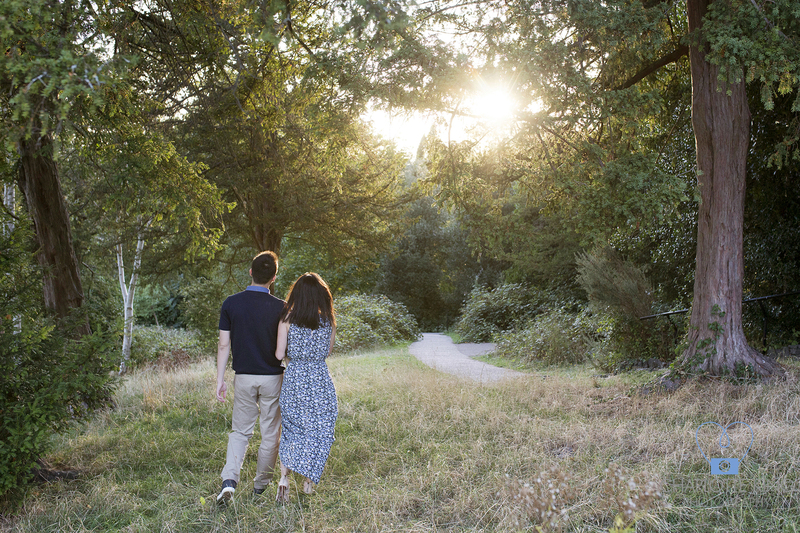 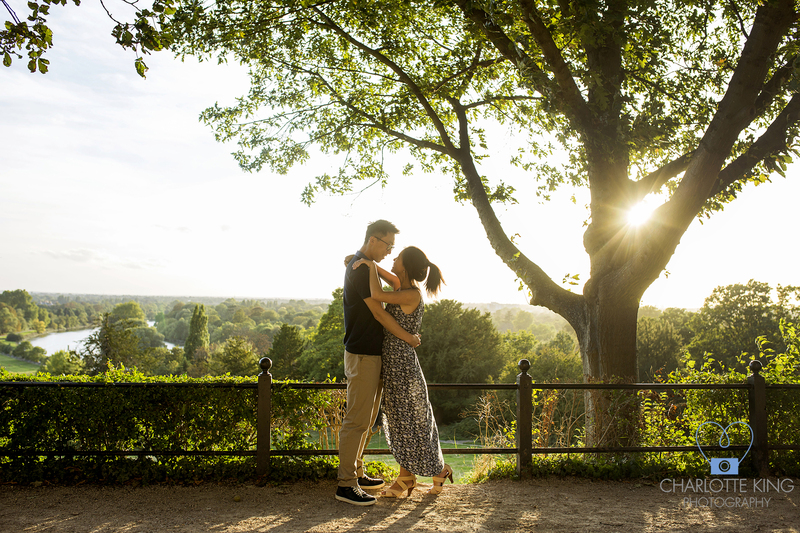 The relaxed atmosphere and hazy evenings make it a perfect location for capturing fun and romance. 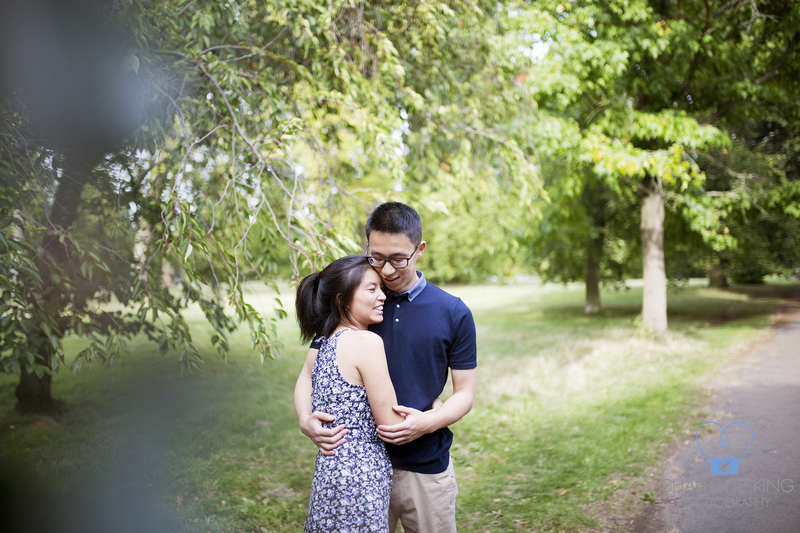 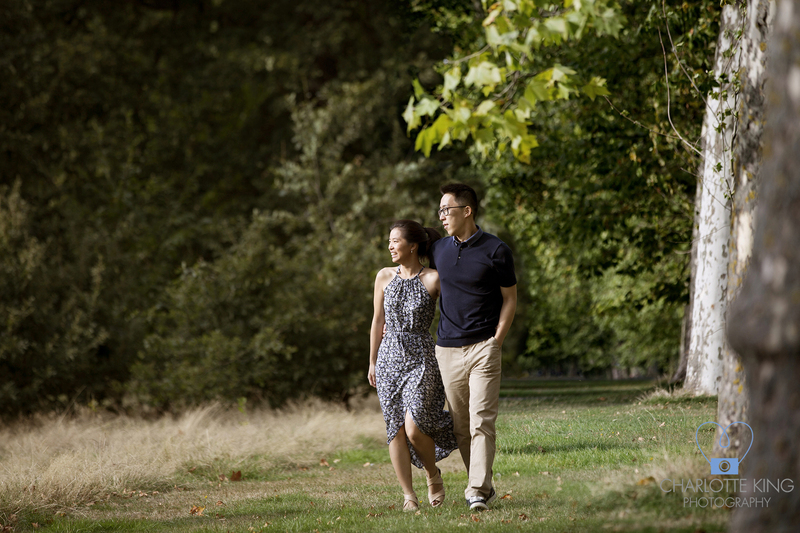 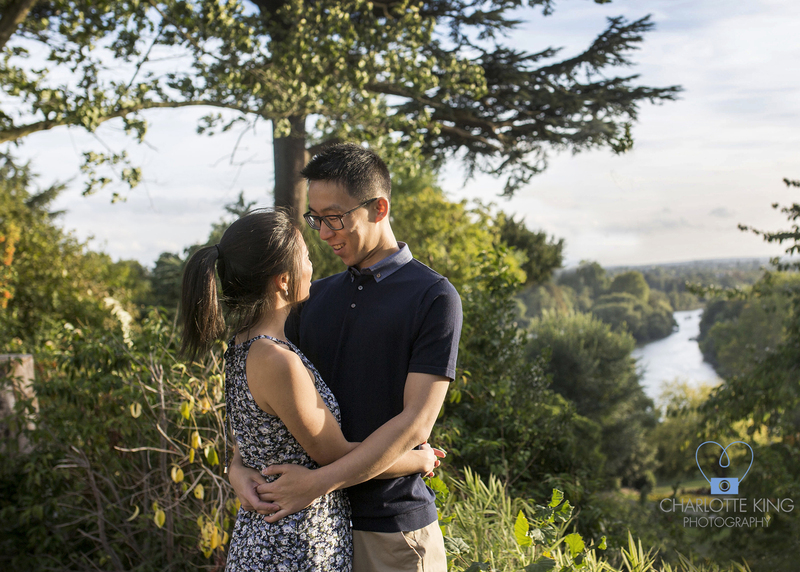 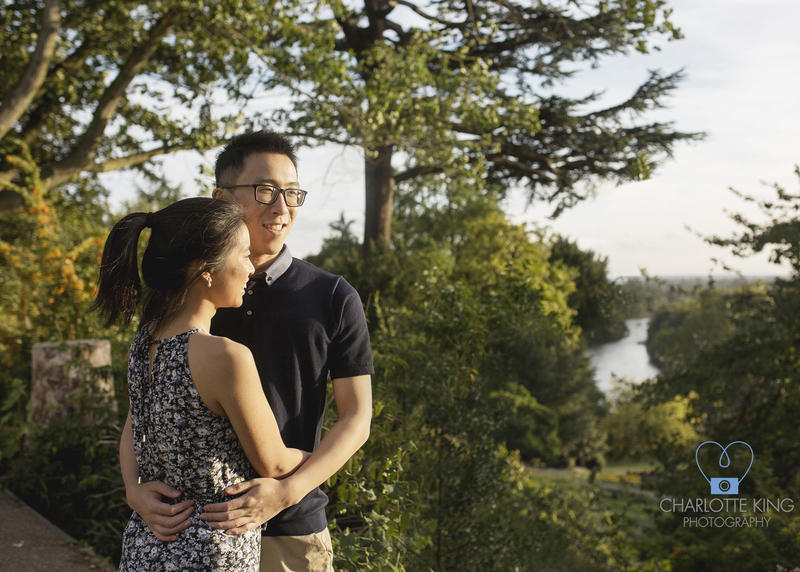 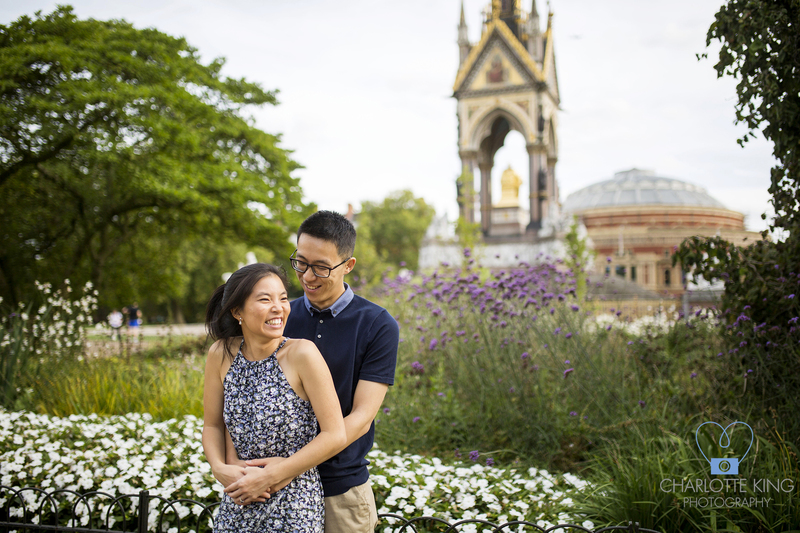 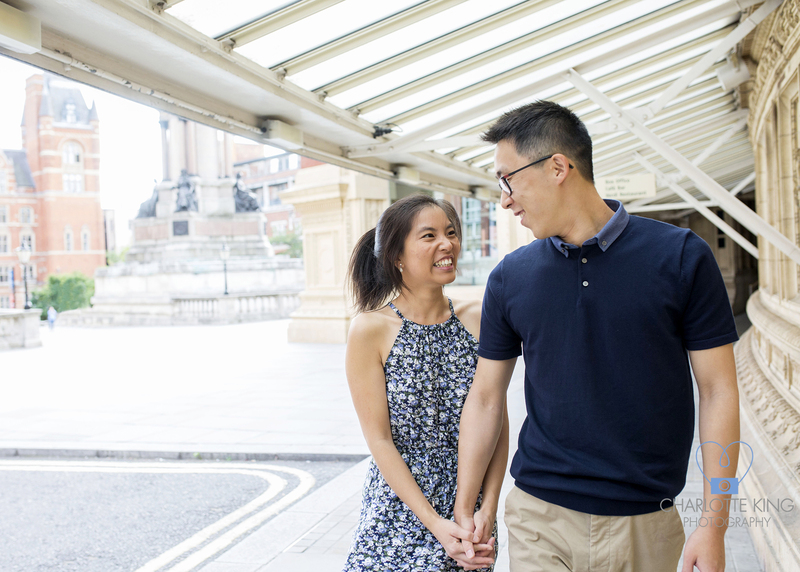 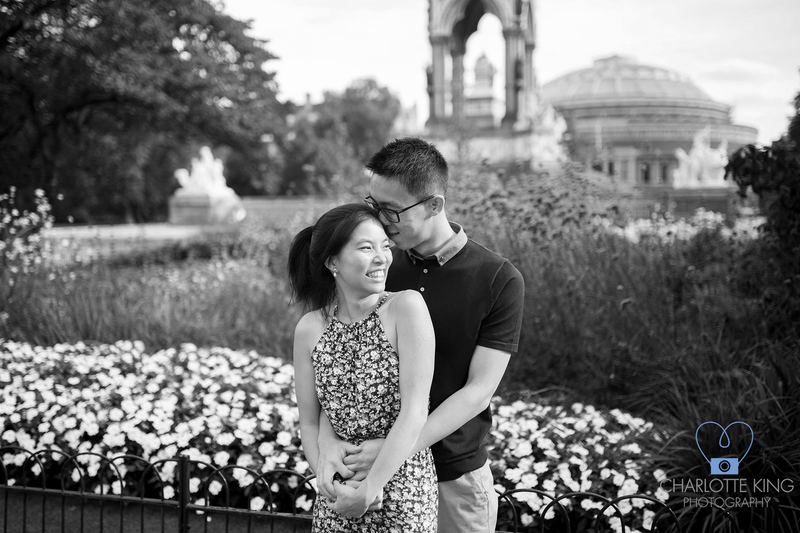 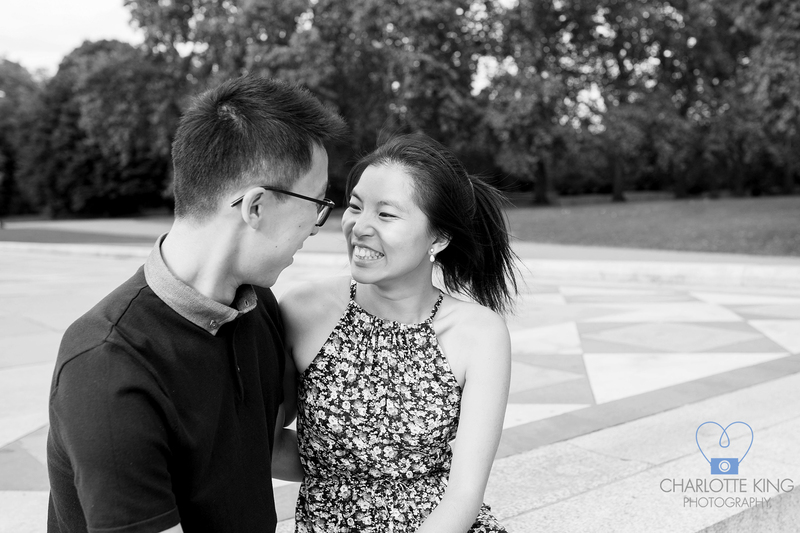 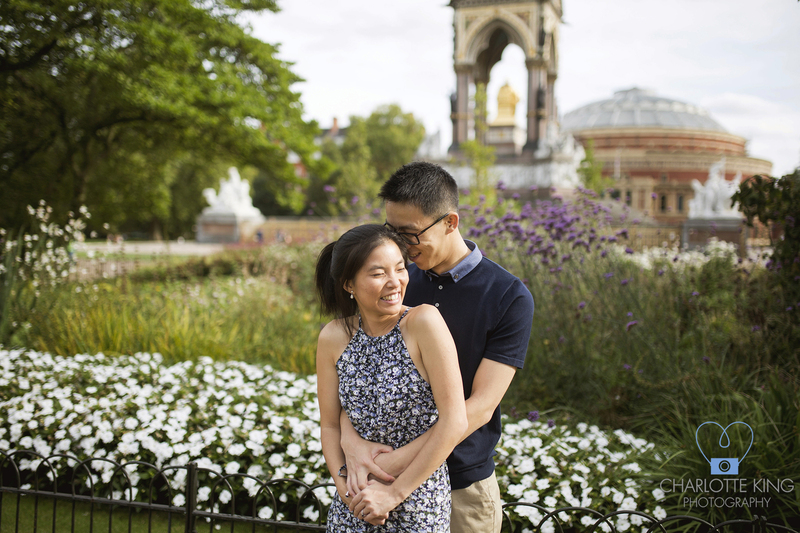 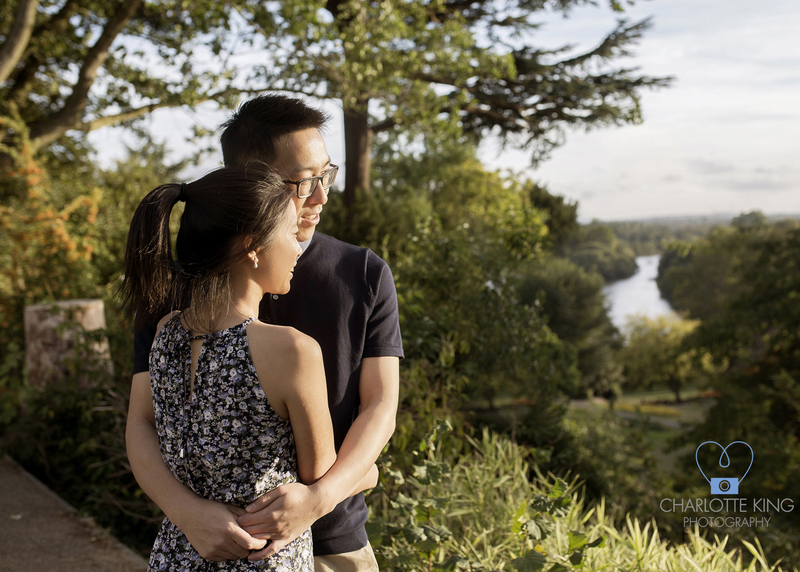 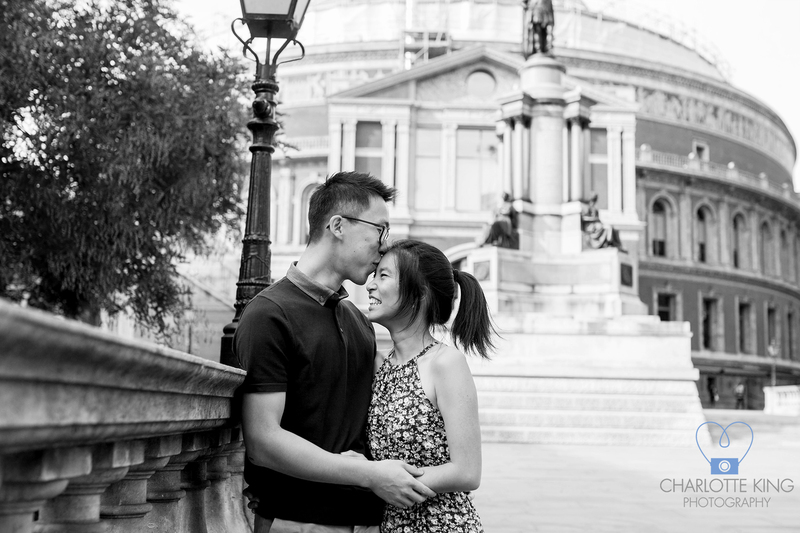 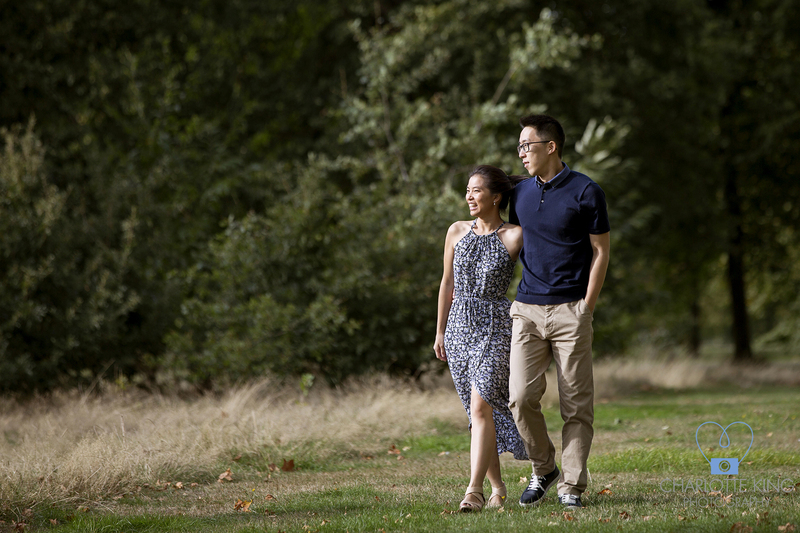 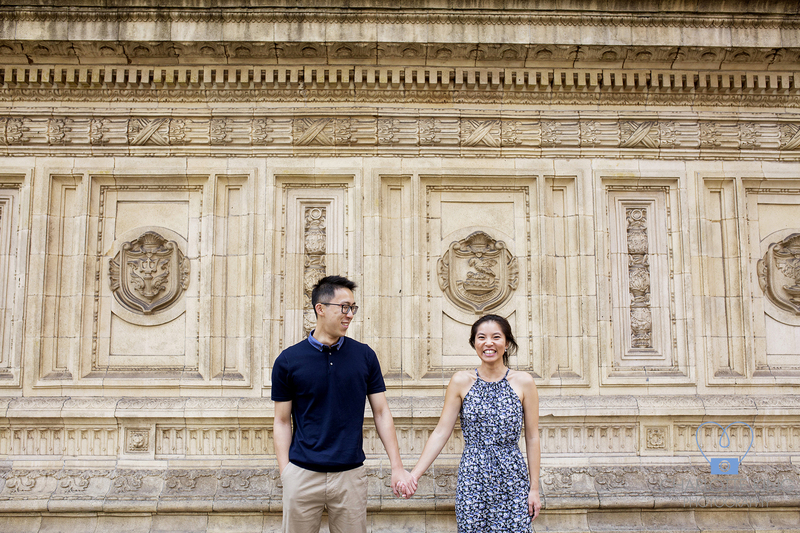 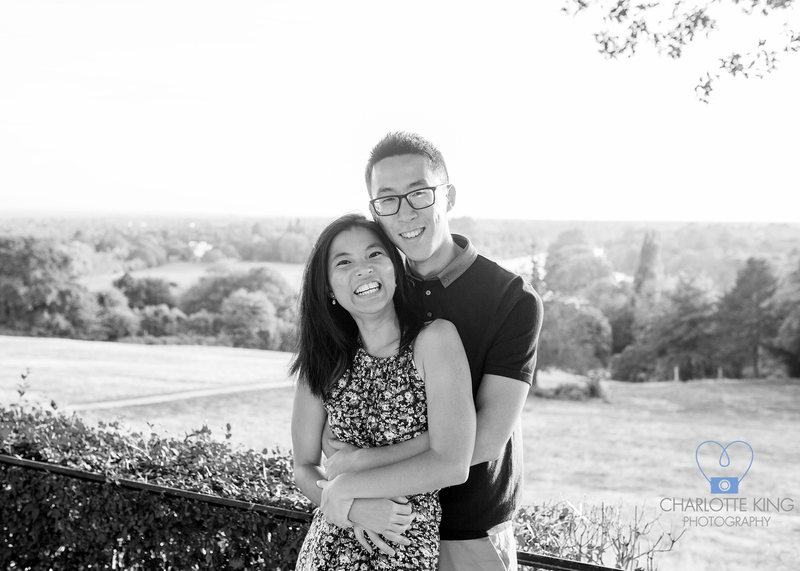 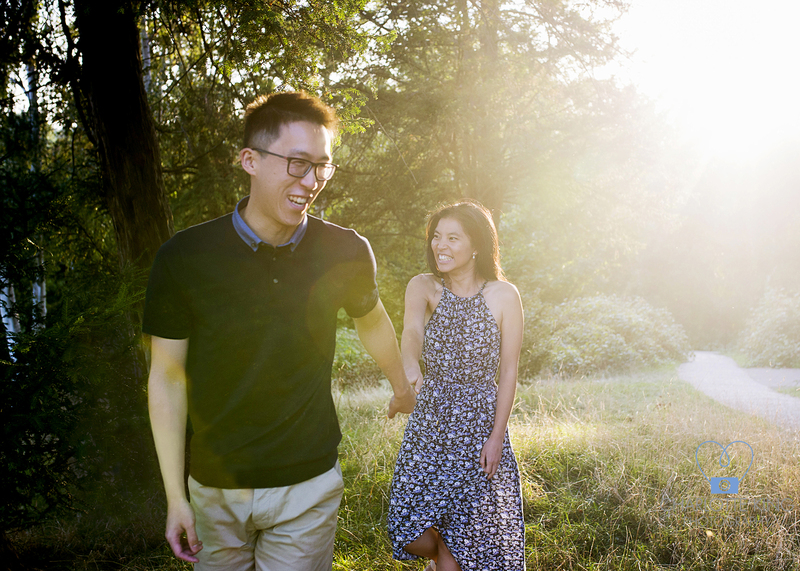 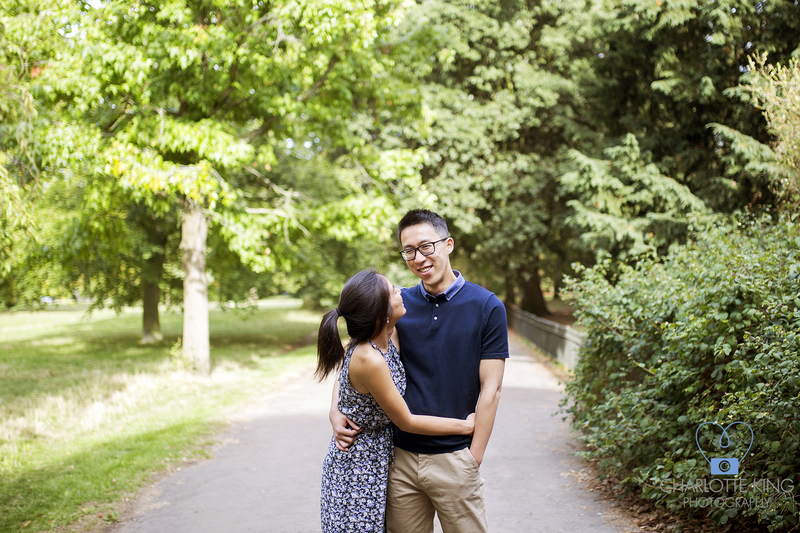 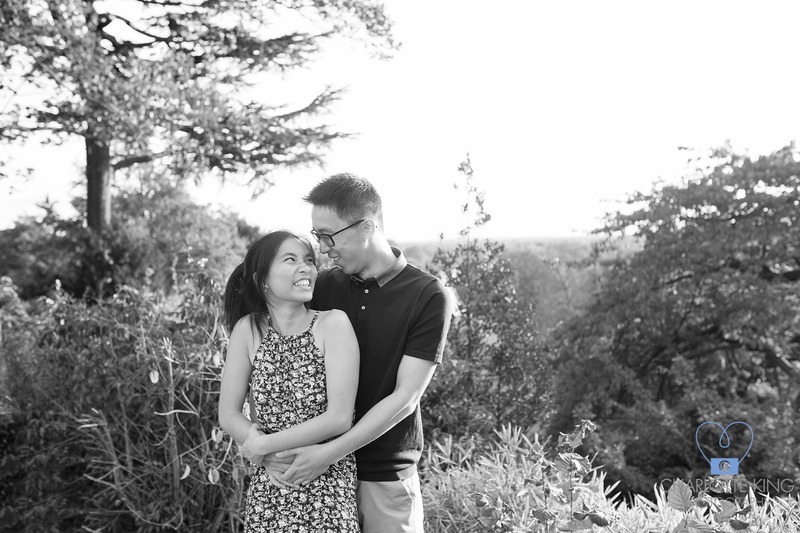 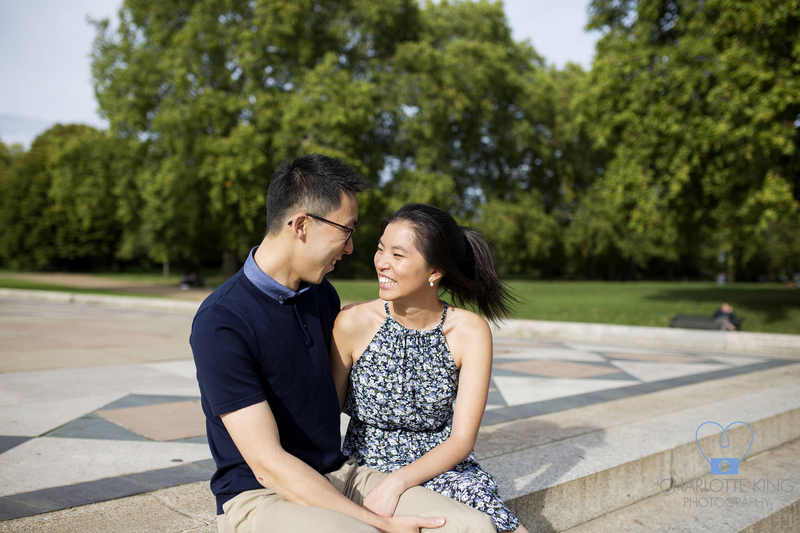 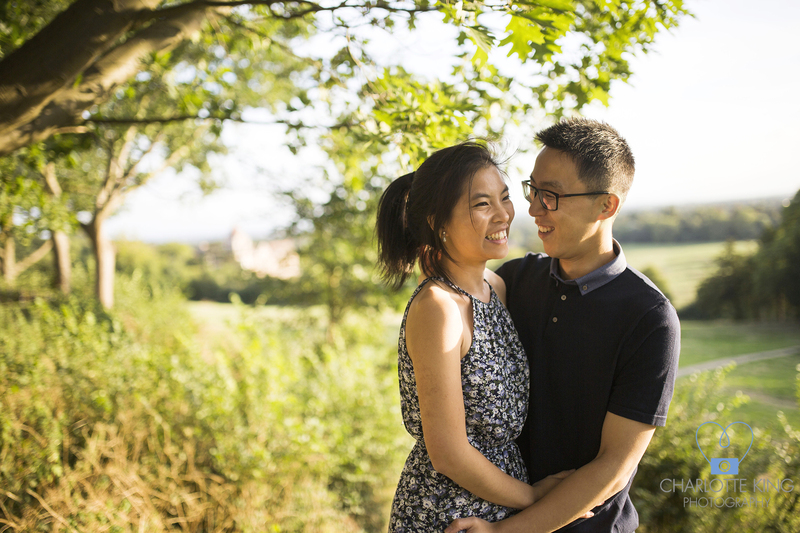 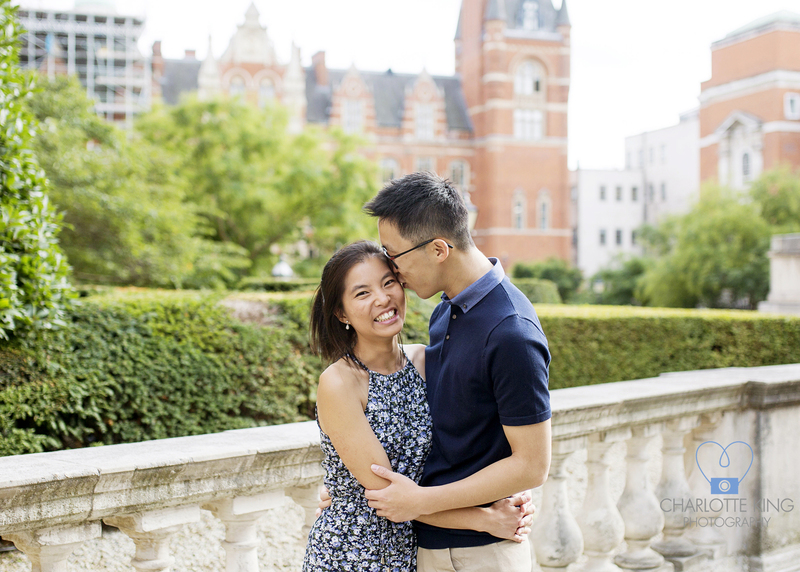 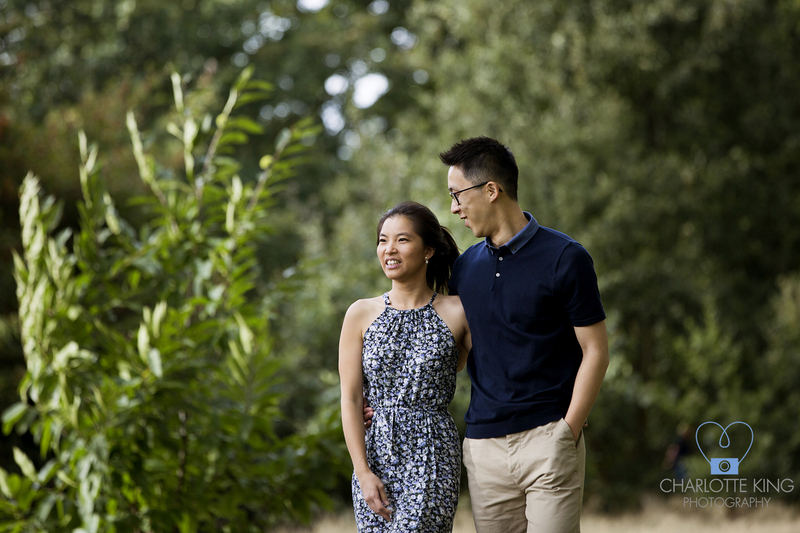 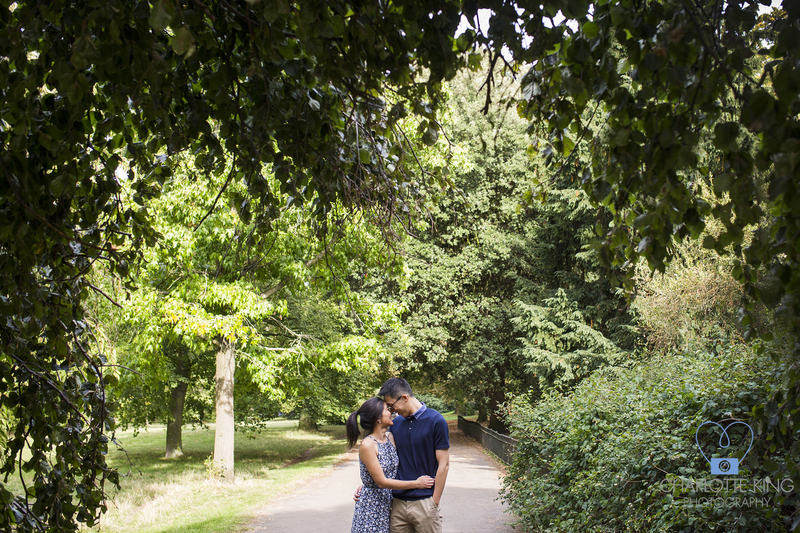 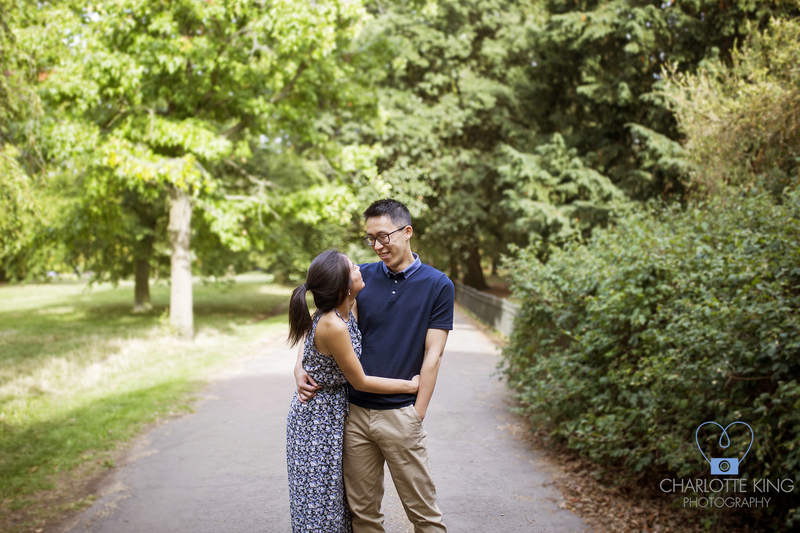 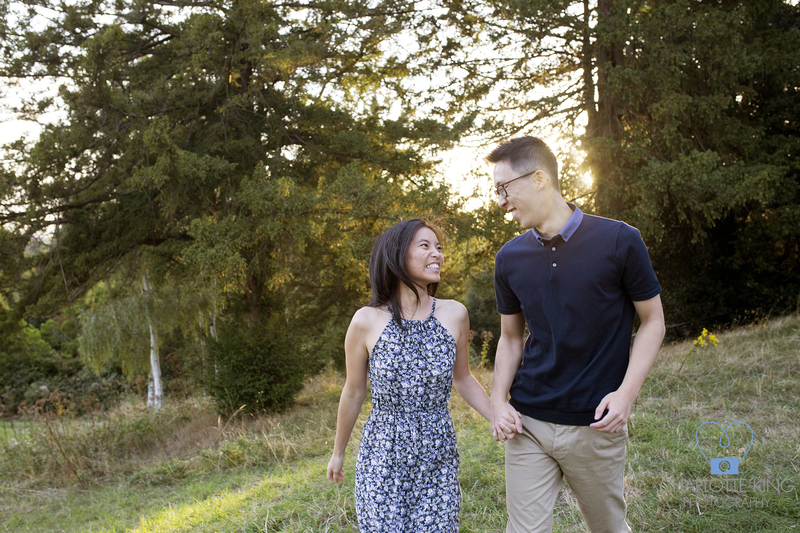 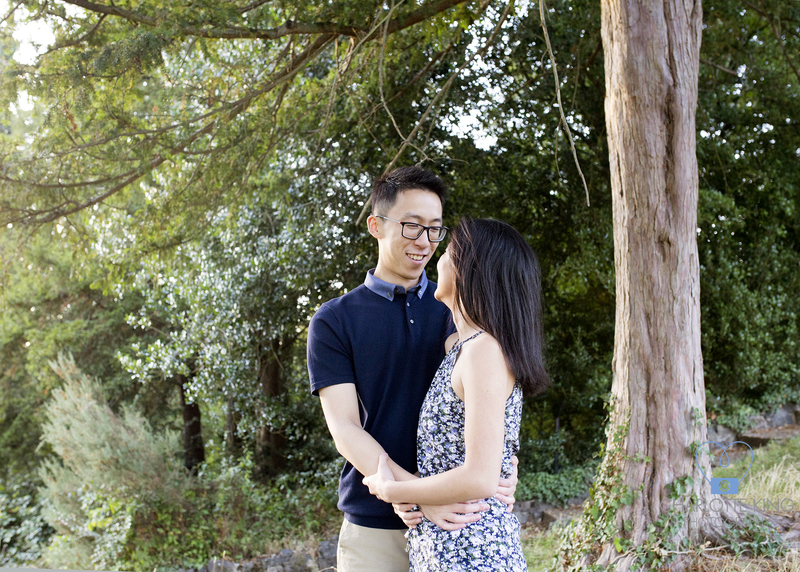 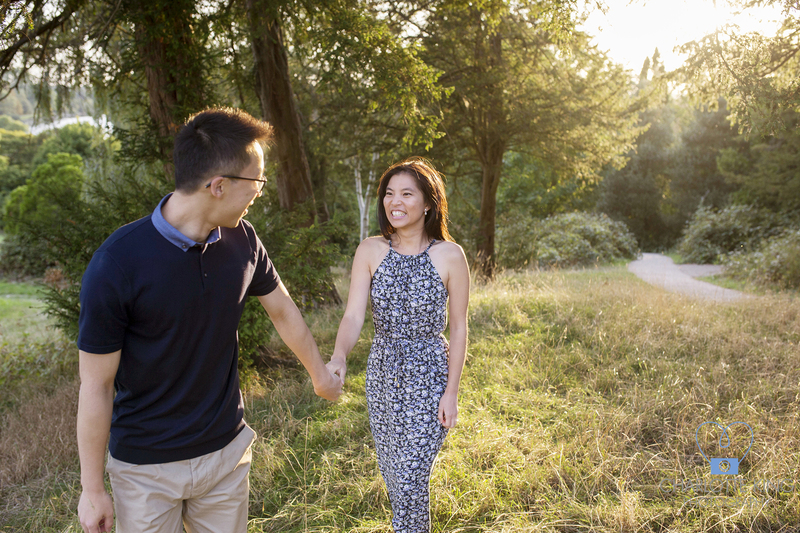 I thoroughly enjoyed wandering with Shirley & Xin, capturing special moments in some of their favourite locations as a couple. 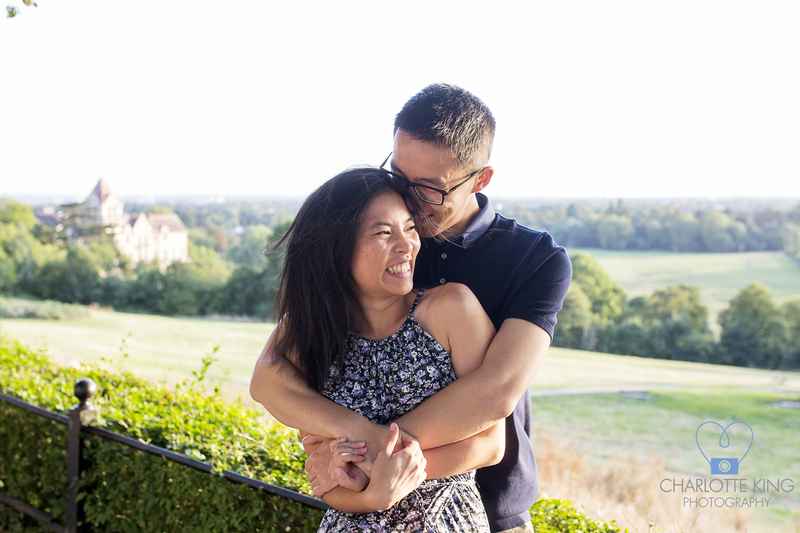 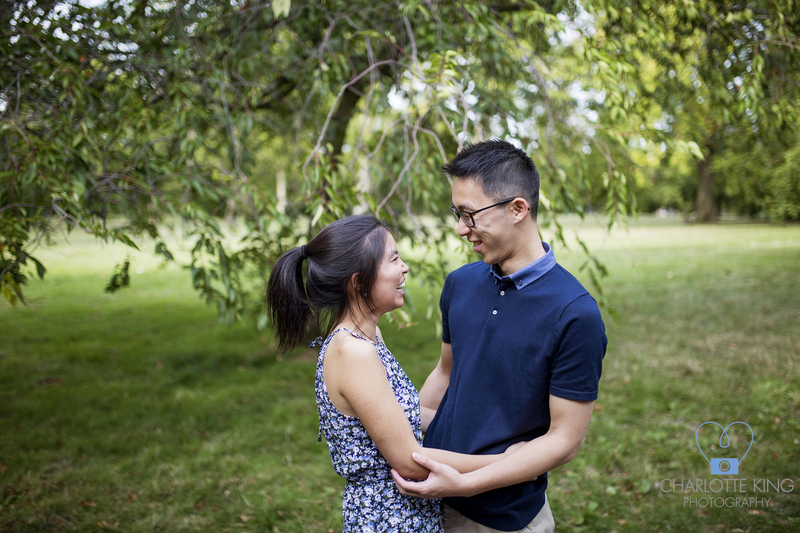 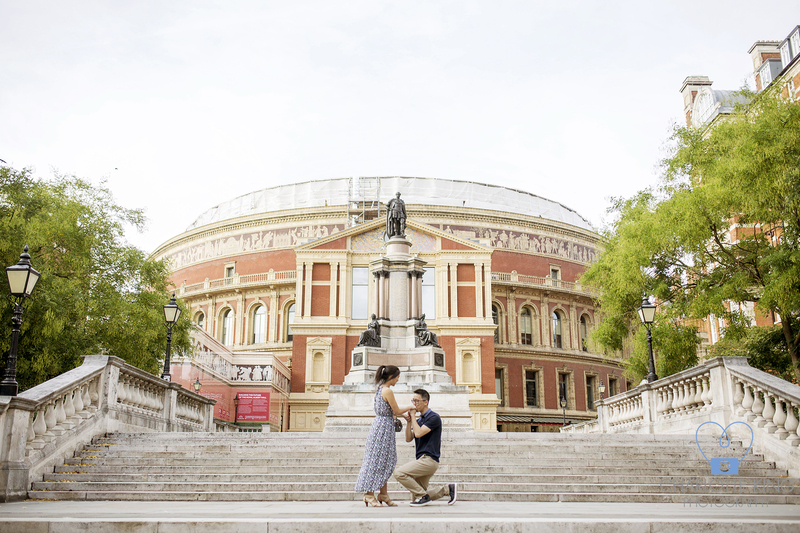 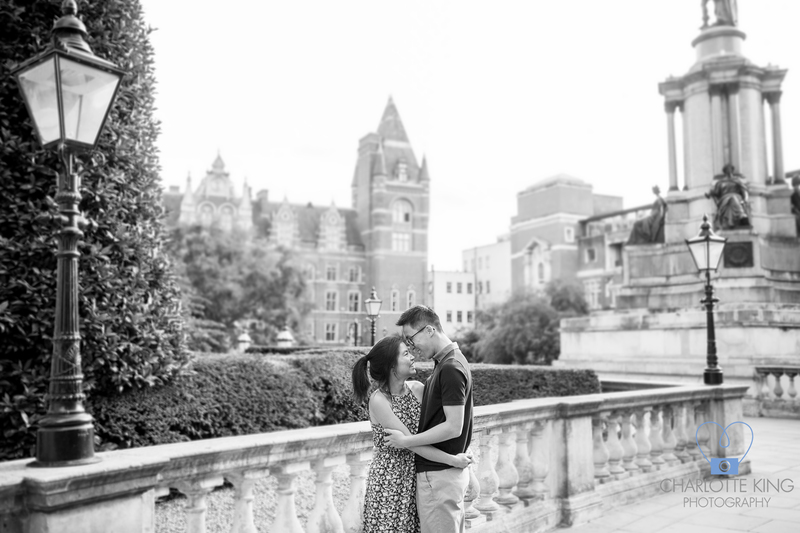 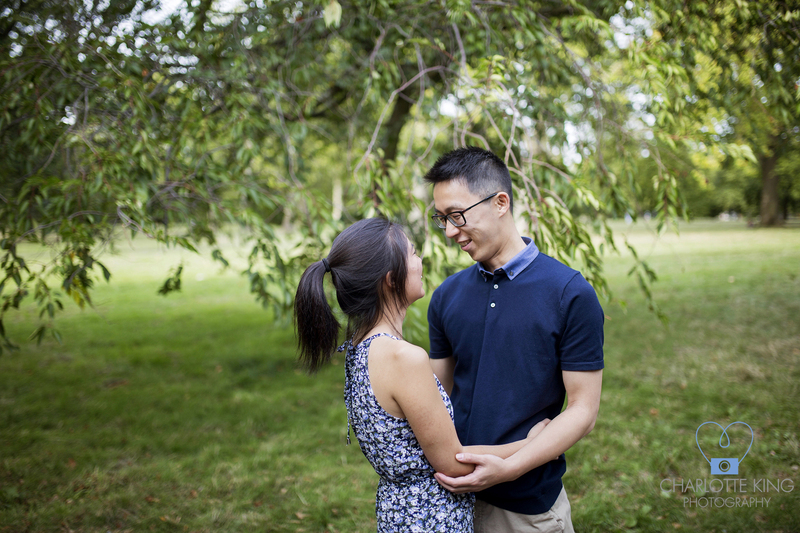 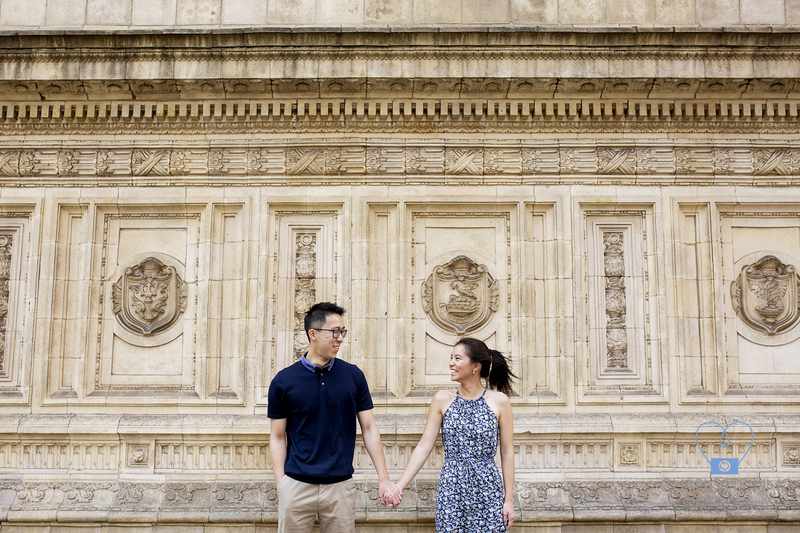 These two are possibly the sweetest couple I’ve ever had the pleasure of spending time with, and I can’t wait for their London wedding day in just a few weeks!